Ah. The big one. Right so. Great Man History, or the historical method of viewing past events as some great epic story whose course is controlled by a handful of heroes and villains, is largely bunk. World War 2 was not a personal duel between Hitler, Churchill, Roosevelt, Tojo and Stalin but the result of a billion different political, military and economic factors all crashing into each other. Real history is incredibly complicated, massively messy and almost entirely too big for any human being to comfortably conceive. And yet, the thirties, forties and fifties of Irish history really feel as if they belonged solely to one man: Eamon de Valera. In Ireland Dev personifies that whole era of our history in the same way that Andrew Jackson did his in the States, and like Jackson the appraisal of his legacy is incredibly controversial and getting more negative with every passing year. 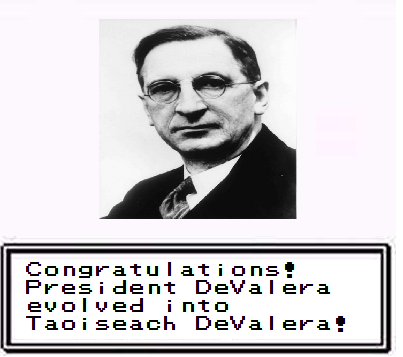 I quite purposefully put de Valera right smack dab in the middle of the rankings. For me, Dev is like a ninja assassin. I disagree morally with what he did, but I have to admit he was, very, very good at it. Ironically, despite being the towering figure of Irish history for much of the twentieth century, Dev wasn’t born here. He was born in New York in the 1880s to an Irish émigré named Catherine Coll and her husband, the Spaniard Juan DeValara. Maybe. The historical record on this is actually super sketchy and no marriage certificate for Dev’s parents has ever come to light. In fact, no evidence has ever come to light that Juan de Valera even existed, leaving questions of his parentage and legitimacy that would dog de Valera all his life. Lost Targaryen Prince. Calling it now. Anyway, after Juan’s death (uh-huh), the now widowed (riiiiiiiight) Catherine sent the infant Eamon to Ireland to be raised by his grandparents. He grew up an excellent student and devout Catholic, even considering joining the priesthood before deciding against it because of the issue of his possible bastardy. He became active in the Irish independence movement and joined the Irish Republican Brotherhood, a secret society that had controlled or influenced virtually every Irish freedom organisation both political and military since the 1850’s. He was a commander during the Easter Rising of 1916 and just barely escaped being executed by the British because of American diplomatic pressure. 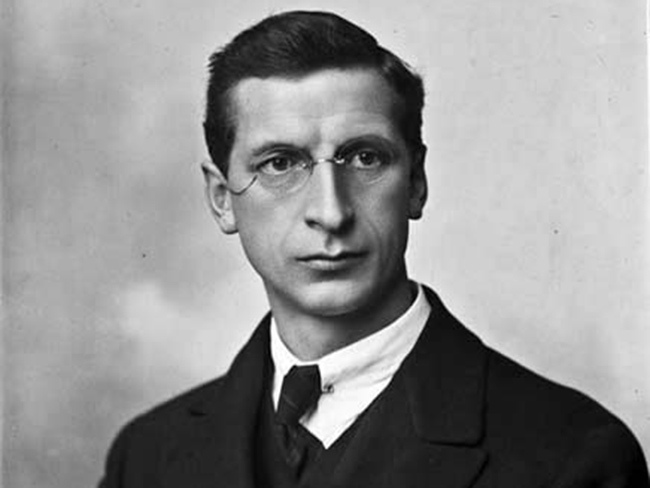 As quite literally the last man standing of the rising’s leaders, de Valera was elected president of Sinn Féin, a political party formed to win total independence from Great Britain (as opposed to the wishy-washy “Home Rule” that the Irish Parliamentary Party had been trying and failing to get for decades). Sinn Féin had been founded by a man named Arthur Griffith who was an absolutely brilliant thinker (also a bit of an anti-Semite, but you can’t have everything). Griffith’s ground-breaking notion was this: instead of trying to win Irish independence within the British power structure, simply set up an Irish government with its own departments, police force, postal service, bureaucracy and ignore the British government until it goes away. Absolutely revolutionary. Might even have worked. As it turned out, Sinn Féin under de Valera did succeed in creating an entire alternate government capable of providing services that equalled (and in some cases even proved superior to) the British institutions they were competing against. This is especially incredibly when you consider that we’re talking about an illegal organisation running a government while being on the run from the government. But Griffith’s vision was for non-violent resistance to British rule and that did not happen. 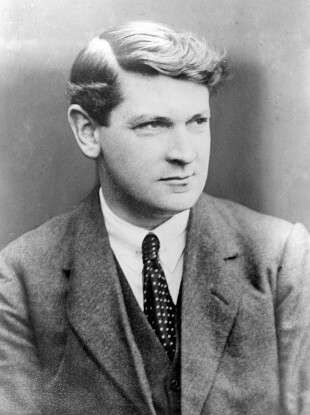 Because while Sinn Féin under de Valera was wresting political control from the British, the Irish Republican Army under Michael Collins was showing them this new thing he’d invented called “modern urban guerrilla combat” and why that was going to be something of a game changer for the rest of the twentieth century. During this time de Valera toured America to raise publicity for the Irish cause and to try and get Woodrow Wilson to acknowledge the Irish Republic. He didn’t get recognition, but he did win significant support and donations for the Irish cause. He also visited the Chippewa reservation and spoke of the shared history of oppression and colonialism of Native Americans and the Irish people. He was then made an honorary chief of the tribe, and I get to use this picture. Back home, the war raged on until finally the British sued for peace. de Valera then made one of the most controversial and debated decisions of his entire career (which is saying a whole heap). With peace negotiations scheduled in London, the expectation was that Dev would lead the Irish delegation himself. Instead, he decided to sit this one out and sent Michael Collins in his place. 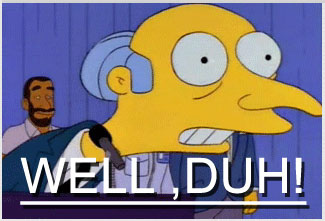 Now, the deal that the Irish delegation ended up getting was, in retrospect, pretty darn good. Ireland would get dominion status, essentially the same relationship to Britain as Canada and Australia. Ireland would have its own flag, and its own freely elected government. The British got to keep a few strategic ports but otherwise Ireland would be independent by any reasonable standard. Also, the British would hold onto the six counties now consisting of Northern Ireland, which I can only imagine had the Irish delegation loudly declaring “Oh darn!” and making sad faces before muttering the word “suckers” under their breath. All in all, a really good deal, especially when you consider that the Irish delegates had next to no negotiating experience and they were up against a British team so ridiculously high-powered that its most junior member was Winston Frickin’ Churchill. Sober Churchill, at that. On the other hand, the Irish had Michael Collins. 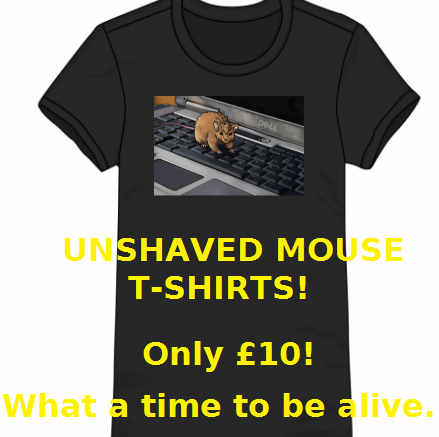 Seriously, could you refuse this handsome devil anything? The Irish delegation accepted the deal and de Valera threw a snit because he hadn’t been consulted first (even though the delegation was given plenipotentiary status which meant they had final say). De Valera and around half the government walked out and the nation was plunged into Civil War between pro-treaty and anti-treaty forced before eventually the pro-treaty side won and an uneasy peace settled on the land. 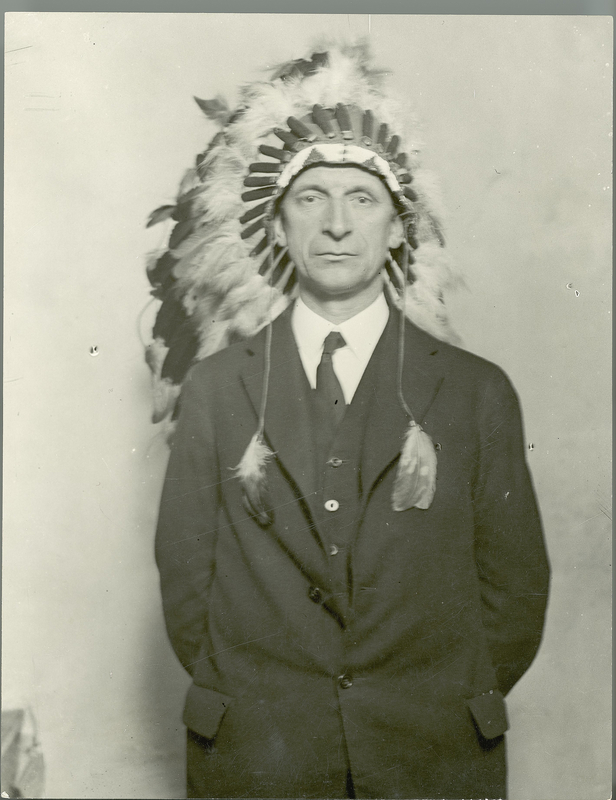 De Valera then spent a few years in the political wilderness catching fish in subterranean lakes with his bare hands and eating them raw, before forming Fianna Fáil, a party who’s name you may have noticed popping up here and there. 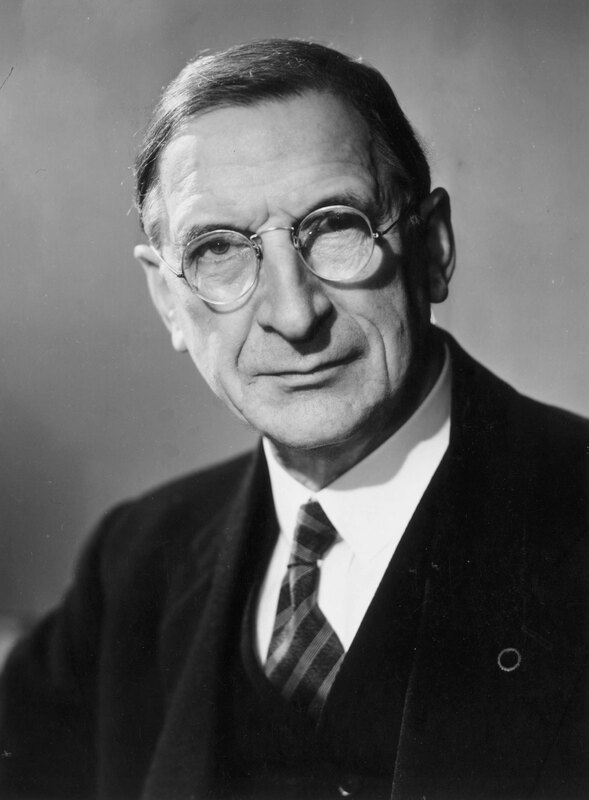 In 1932, Fianna Fáil won enough seats to form a government and de Valera became the new President of the Executive Council. Dev then set about remaking the entire political structure of Ireland starting with his own position by creating a new constitution. De Valera created the office of Taoiseach and, realising that charity begins at home, gave himself considerably expanded powers such as the ability to dissolve the Dáil, dismiss ministers and use Thunder Shock. These powers would come in useful when deciding Ireland’s course during the Second World War, a period known in Ireland as “The Emergency”. Because, as I have previously mentioned, the Irish like two things: Not being English, and understatement. Ireland’s position of neutrality during the Second World War and De Valera himself have often come in for sharp criticism so allow me to take a rather lengthy digression as to why I think it was absolutely the right choice, not only for Ireland but for the allies as well. Firstly, small nations with negligible military resources don’t usually make a habit of declaring war on military superpowers without casus belli (remember, Germany had not broken any treaties with or attacked Ireland). Secondly, Ireland had fought a bloody war against Britain within living memory and the public was still sharply divided between pro-British and anti-British sentiment. Thirdly, as long as Ireland remained neutral, Germany could not attack for fear of enraging Irish-American opinion and bringing the US into the war (the US, if you’ll remember, was also neutral at the time). While all this was going on, literally thousands of Irishmen joined the British armed forces and Irish intelligence worked so closely with MI5 as to practically be an extension of it. German airmen were interned when they crashed on Irish soil, whereas British airmen had an odd habit of going missing over the border to Northern Ireland while the Irish authorities looked at each other making exaggerated “Where did he go? Clumsy us!” faces. In short, Britain got about as much aid from Ireland in terms of soldiers and intelligence co-ordination as it would from a fully-fledged ally, and all without having to expend resources to defend that territory from German attack. It was an incredibly precarious needle to thread, and De Valera did it with aplomb. Not helping matters was Churchill, whose attitude to Ireland was often insufferably arrogant. Churchill seemed to take Ireland’s decision to not throw itself into the fray as a personal insult and harangued Ireland’s stance every chance he got, to the point where the Lords of the Admiralty had to pass him a note politely asking him to stop insulting one of their best recruiting grounds. De Valera refused to buckle, and Ireland remained officially neutral right through to the last days of the war, even when the Third Reich was crumbling and other countries were falling over themselves to sign up and be on the winning side. To understand Dev’s influence on Ireland you have to remember that, including his period as President of the Executive Council, Taoiseach and later President of Ireland, Dev was either the Chief Executive or Head of State from 1932 to 1973, a period which (according to those who lived through it) lasted approximately 500 years. The constitution he brought into force is still the one we have today (although it has been revised quite a bit). This was de Valera’s Ireland, and it was largely awful. This was the Ireland of Magdalene laundries, economic stagnation and mass emigration. It was the Ireland that produced some of the English language’s greatest writers, and banned their works. It was an Ireland that defined “Irishness” with the narrowness of a razor; Gaelic, Irish-Speaking and Catholic above all. 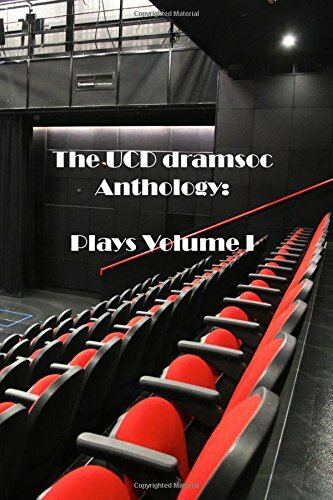 It was the Ireland that was, in historian Tim Pat Coogan’s words: ‘rain, God, graves, the Irish language and de Valera’. It was a part of our history that we have come increasingly to loathe, and so we loathe DeValera because he (quite purposefully) made himself the embodiment of that era. And yet I’ve always found our rush to pile on de Valera to be just a little convenient. After all, if all the worst aspects of that era were de Valera’s fault, they could scarcely have been ours. Were we miserable, priest-ridden, morally-craven philistines because de Valera was our leader? Or was de Valera our leader because we were miserable, priest-ridden, morally-craven philistines? The rebuttal. During his WW2 victory speech, Winston “Class Act” Churchill took the time to lambaste Ireland for not declaring war on Germany and patted himself on the back for not invading even though it “would have been quite easy and quite natural” to do so. De Valera’s response was long, eloquent, moving and at times witheringly sarcastic. De Valera mused aloud if maybe large countries thinking they had every right to invade smaller ones when it suited their own interests might be the cause of all these world wars that kept happening with disturbing regularity and then finished with the wham line: “Mr. Churchill is proud of Britain’s stand alone, after France had fallen and before America entered the War. Could he not find in his heart the generosity to acknowledge that there is a small nation that stood alone not for one year or two, but for several hundred years against aggression; that endured spoliations, famines, massacres in endless succession; that was clubbed many times into insensibility, but that each time on returning consciousness took up the fight anew; a small nation that could never be got to accept defeat and has never surrendered her soul?” History is silent as to whether he then proceeded to drop the mike. Despite introducing the most Catholic constitution that ever Catholicked, Dev was actually something of a moderating influence, pushing back against groups who actually wanted him to declare Roman Catholicism the out-and-out state religion. Good guy to Ireland’s Jews. He wrote in specific protections for them into the constitution and overruled his own foreign office to allow Jewish refugees to settle in Ireland. He even has a forest planted in his honour in Nazareth. “Sorry Hitler died” is not something that any reasonable person should find themselves saying, but yes. Infamously, and against the advice of his cabinet, De Valera did express condolences to the German Embassy after the death of Captain Crazy Moustache. His reasoning was that since Ireland was neutral, and he had expressed condolences to the Americans after Roosevelt died, this was only right and proper. Needless to say, not a lot of people either in or outside of Ireland felt the same way. You know that money he raised during his tour of America? Yeah, he stole it to found his own newspaper, The Irish Press, which was a cash cow for de Valera family for decades. I know, I know, a corrupt Fianna Fáil Taoiseach. The whole world has gone topsy turvy. Near the end of his life, de Valera admitted that opposing the treaty and plunging the nation into a bitter civil war was the worst mistake he ever made. Funny that you had one taoiseach (I hope I spelled it right) with an Italian last name and one with a Spanish last name. Who do you mean for the Italian, Costello? Cos I’m pretty sure that’s also Spanish. I see… My bad then. Okay… After actually doing some research, Costello seems to be either an Irish last name (short for “Mac Coisdealbha”) or an Italian surname (a variant of the more common forms “Costella” and “Costelli”). Well, I’m a Costello on my grandmother’s side and we always thought it was a Spanish name. And you know, he did arrange the assassination of Michael Colins. While the movie was great, it took a few liberties with the truth. British airmen had an odd habit of going missing over the border to Northern Ireland while the Irish authorities looked at each other making exaggerated “Where did he go? Clumsy us!” faces. Oh man I love the stove bit. I am perhaps overly indulgent towards De Valera because I tend to think he deserves kudos for not becoming a Mugabe-figure. People like to think that the evolution of a stable democracy in Ireland was an inevitability, but looking at the kind of governments other post-colonial countries have enjoyed, there was nothing certain about it. De Valera may have stuck around long past his sell-by date, but when he lost elections he gave up power, and regained it by democratic methods – and we’re lucky that we can think of that as the default. His behaviour over the treaty was pretty unforgivable though (the irresponsibility of his choices, and his language, is stunning when viewed from the remove of the 21st century), but I’ve always tended to suspect that DeV was right, and he did know what the Irish people wanted. And, deep down, they didn’t WANT the treaty – they just accepted it as the least worst option. And, deep down, they did WANT to build an incredibly authoritarian state that mistreated its most vulnerable members in the name of ‘respectability.’ The Independence generation, and the ones immediately following, didn’t WANT to be rebels, they wanted to be respectable – the word permeates all of their writing, all of their policy decisions to an almost pathological degree. And there’s something kind of terrifying about that – that we built such appalling structures of confinement because we WANTED them – but unless people accept that, I don’t know how you even start to undo the damage. It’s too easy, as you say, to just blame Dev. The problem is, when discussing him, you have to caveat everything with “but, for his time…” which becomes quite depressing. And looked at internationally, he was quite a subversive figure (as you’ve touched on above) – it was only within Ireland that he seemed the embodiment of conservatism. (Given the state religions in place everywhere, the 37 constitution was dangerously liberal – the Catholic hierarchy were furious about it – but who thinks of that in 2015). I don’t think there’s anything wrong with defining Irishness in terms of the Irish language, Celtic and particularly Gaelic heritage, and the Catholic religion. That has been Ireland’s history after all. It’s like trying to take the Aztec identity out of the Mexicans. Besides, it helped the Irish in breaking the British yoke, for the most part at least. As an Irish speaking Catholic that is indeed how I define my own Irishness. The problem is when you define it as exclusively that. There have always been Irish people who did not meet one or all of the above and they were not any “less Irish” because of it. I emphasised colonial Latin America when I got a B.A. in history, which makes modern Mexico’s cultural identification with the Mexica both odd and a little horrifying. The cast majority of Mexicans with Indio ancestry are descended from other groups, several of which were subjugated and oppressed by the Mexica. Eamon was a foreigner, was he? Any reports on whether any “birthers” argued this should disqualify him from his position as Taoiseach? Also, that jab at North Ireland and the bit about letting the British airmen “slip through their fingers” cracked me up. 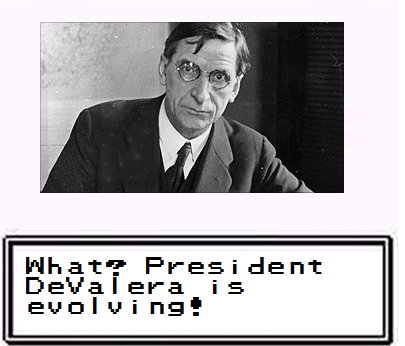 So did de Valera’s evolution scene. Pretty amusing. Remember, Washington wasn’t born in the USA.